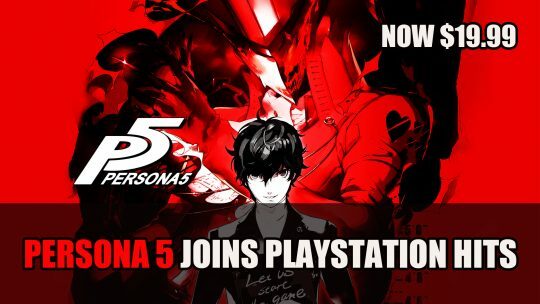 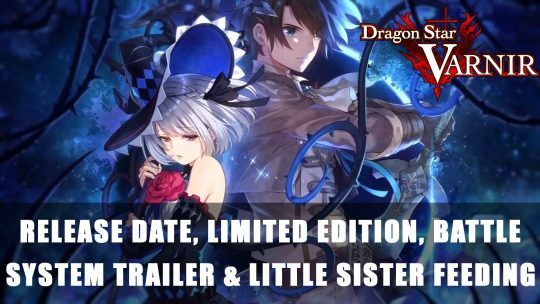 New details about Dragon Star Varnir have been revealed including limited edition, trailer Battle System trailer, unique feeding game mechanics and more! 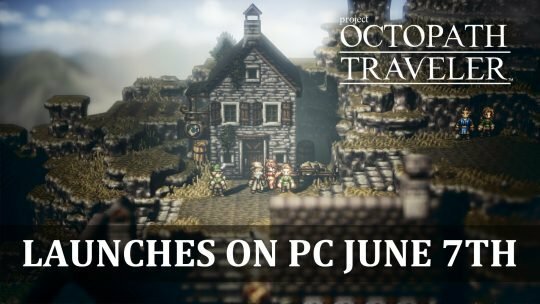 The retro inspired turn-based RPG Octopath Traveler will be launching on PC in June, watch the trailer here! 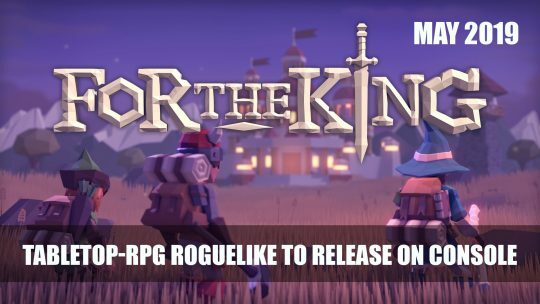 Tabletop-RPG turn-based title For the King comes to Playstation 4, Xbox One and Nintendo Switch this May, more details here! 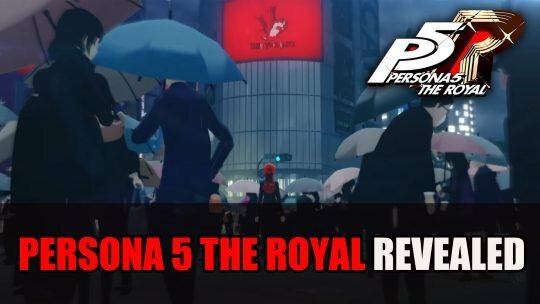 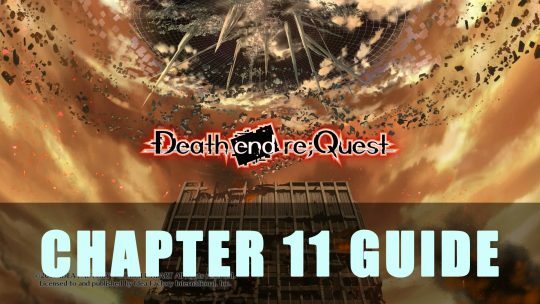 In this chapter players will head towards the last area to fight against Celica and Heaven’s Messenger, learn to defeat them both with our guide! 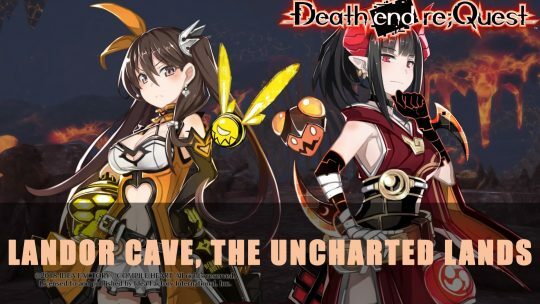 Learn to best the three Entomas queens and rematch against some familiar faces in this Death End Re;Quest Landor Cave, The Uncharted Lands DLC Guide! 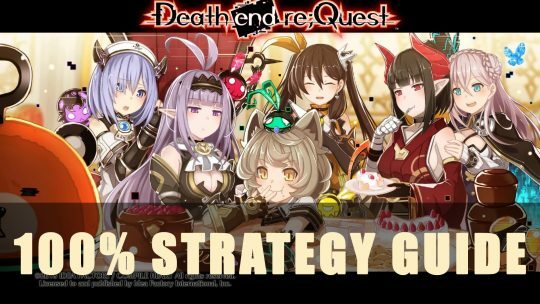 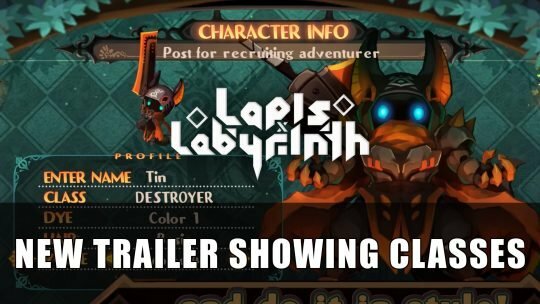 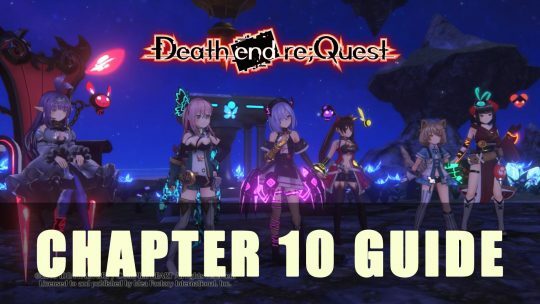 Here’s a handy strategy guide for completing the JRPG Death End Re;Quest, not only covering each chapter but DLC and more!